Samsung phones are considered as the top options in the Android world. The company is known for providing the latest features, excellent quality, and eye-catching designs. Of course, this level of engineering comes at a price. These phones do not come cheap, although they do make it worth every penny. Make sure that you equip your phone with one of the best Samsung phone cases in the market to protect your investment. 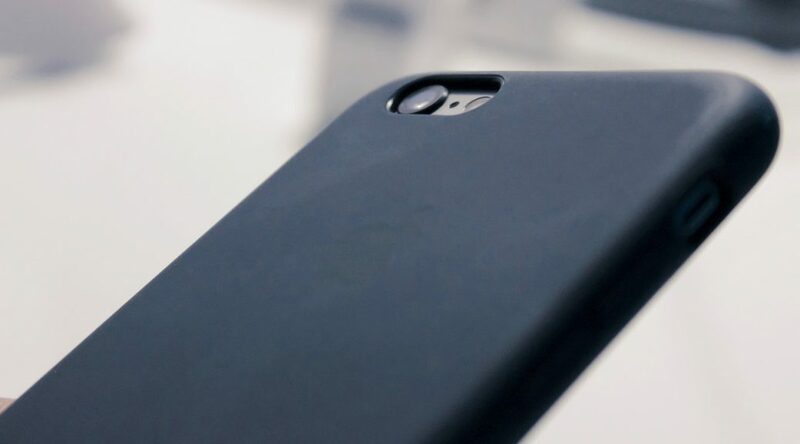 With a rugged case, you will not have to worry about accidental drops. An exposed unit might sustain cracks, dents, and scratches. However, your device will be protected from the impact so you can walk away from the incident without incurring significant damage. This should give you the confidence to use it in any environment whenever you need to. What’s more, these come in stylish designs that can add flare and character.